India’s mobile ad impression volume has grown by over 200% since 2013. According to Opera Mediaworks’ State of Mobile Advertising report, since July 2013, India’s mobile ad impression volume has increased by 260%, making the country the most powerful driver in the Asia-Pacific market in this field, and the record growth is largely due to the rise in smartphone users. Android is, without a doubt, the dominate platform in India. 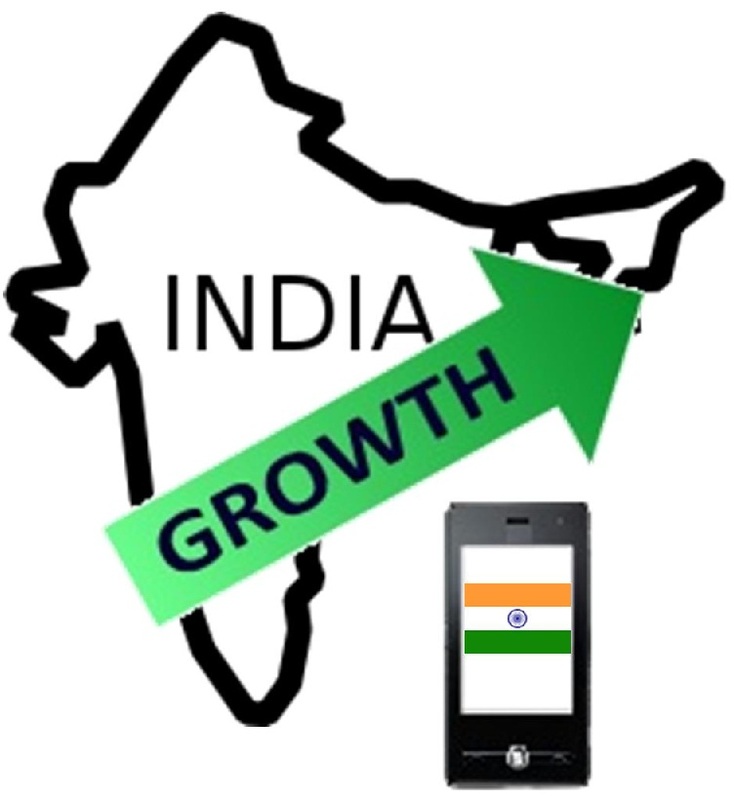 There has been a huge shift across the country, with Indian consumers advancing from feature phones to smartphones. According to the report, the market is almost completely dominated by Android, which has a 41.7% share compared to iOS’ 0.4%. The report from Opera Mediaworks learned that social apps and social sites rank as the most popular in terms of usage, which is consistent with the worldwide trend. However, for Indian users in particular, apps, education and gaming sites, and mobile app stores are a close second to the most popular trend. Simple banner ads are the most common form of mobile advertising used. Even though the ads that are used the most are common banner advertisements, sophisticated rich media ads are being used more and are finding success. The report found that even though rich media only makes up 3.2% of impression, these ads drive 26.6% of revenue. 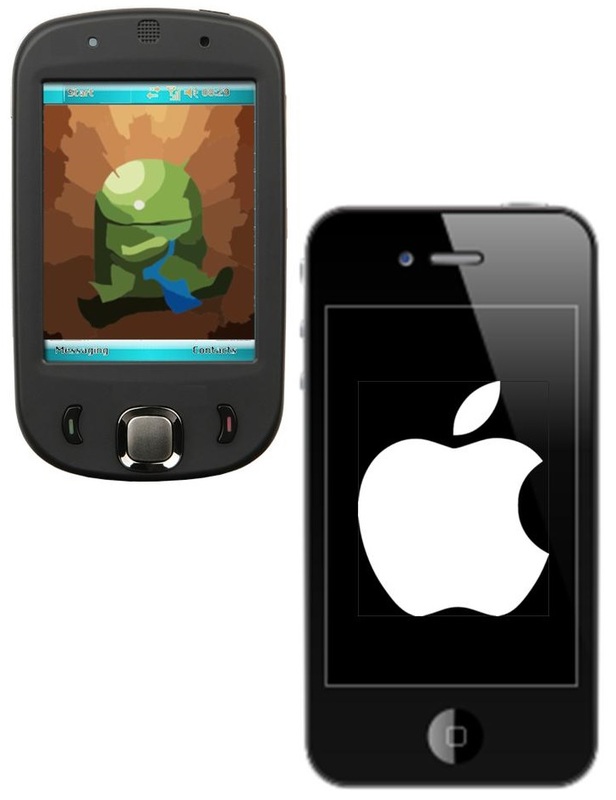 Almost half of all ad impression (48.1%) were advertisements for mobile devices and games. That being said, classified ads also made up a significant percentage, with one in five impressions designed for the direct sale of personal transportation, such as bicycles, motorcycles, trucks and cars. Among other subjects, the Opera Mediaworks report, which is the leading mobile advertising platform’s first India-focused report, included data on mobile consumption patterns, mobile device adoption, and ad types in the sub-continent.